Each year monsoon rains create a havoc among homeowners in Pakistan. Owing to the fact that the harsh weather causes serious damages to the structures, resulting in unforeseen or obvious roof problems. Roof seepage is one of the most common problems that often arises during or after the monsoon season. Bubbling paint, wet walls and dripping ceilings are some of the signs that tells the tale of a roof requiring immediate attention. 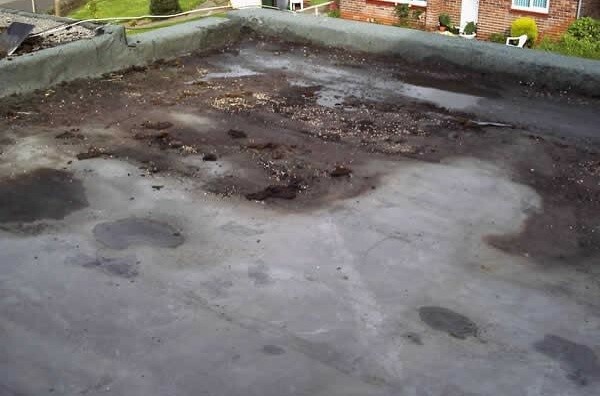 The good news is roof leakage can be fixed, but it can be costly and time consuming in terms of repair, especially if you fail to discover the source early on. Furthermore, if the issue is not fixed in time, you can lose some of your residential assets like cabinets and furniture to water damage. Hence homeowners must evade DIY effort and hire a professional contractor or architecture firm in Pakistan to inspect and repair the roof. In fact, a periodic inspection of the roof can aid you discover potential areas that are allowing water to seep into the structure of your house beforehand. The seepage in roofs is generally caused by cracks, clogged drainage pipes and improper slopes. 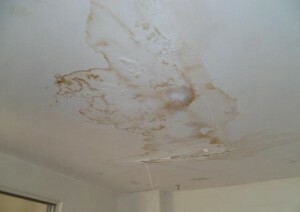 This results in standing water which leads to leakage and seepage in the ceilings below. Terraces with china chips also witness waterproofing issues as water can make its way to the edifice through multiple joints in the flooring. This can cause dampness, seepage and active leakage in the ceilings below. Parapet walls and sun roofs are also prone to cracks owing to their expansion and contraction differential due to dissimilar weather and general vibrations that affects a building. 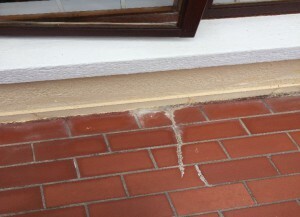 These changes can cause cracks in the dwelling which allows water to penetrate in the interior walls and ceilings. Waterproofing roofs to prevent water ingress has been in practice since the very first structure was built on earth. However, the methodology to waterproof buildings has been changing with the evolution in architectural designs and availability of various building materials used in construction. Not too long ago, seepage issues were either resolved by replacing old terrace slabs, roof tiles or repairing entire concrete floor. Unfortunately, this approach proved too costly for homeowners as many have to give up their entire savings in order to repair their roofs. 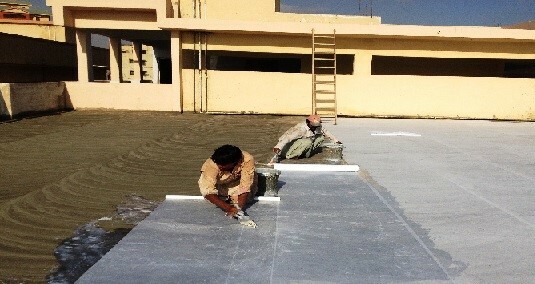 AmerAdnan Associates has found a slightly inexpensive solution to this problem, chemical waterproofing products. This new method will not only help you ditch the primal waterproofing methods, but also save you some cash by evading typical strenuous repair work. 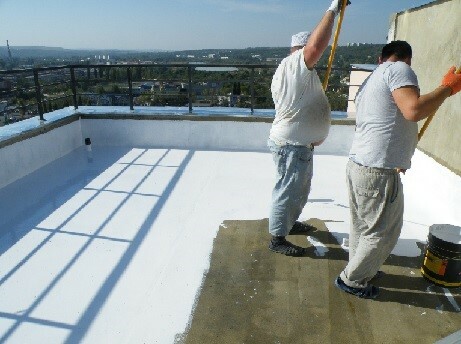 As chemical waterproofing products are ready to apply roofing materials which can apply to nearly all kinds of roofing materials such as cement, metal, slabs, tiles, concrete and more. It will give you seamless, joint free, waterproof and protective elastic membrane for roof. Note: Chemical waterproofing products are not recommended in case of extreme repair work or damage. You must consult a professional architecture company in Lahore prior purchasing chemical waterproofing products.